Did you recently get cited for not having your front license plate? Are you somehow missing a license plate, or would like to change your current license plates? At S&S Auto Registration we have license plates on site. 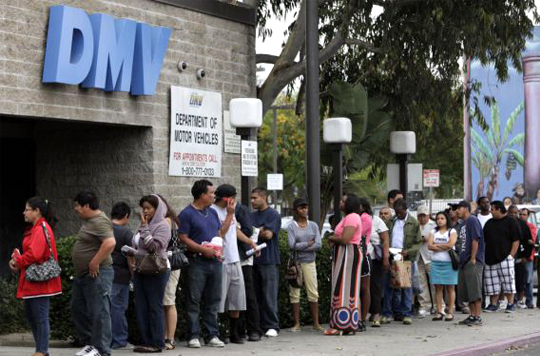 No need to wait in lines at the DMV to obtain what you need.